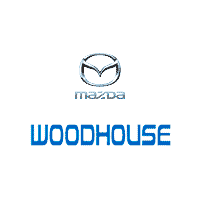 At Woodhouse Mazda, nothing is more important than our customers. 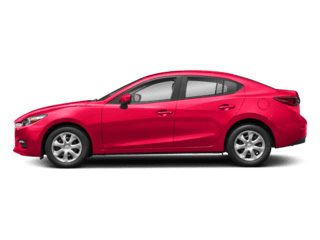 Whether you’re coming to us because you want to test drive a new Mazda vehicle near Omaha, NE or need the help of an expert Mazda service center, we’re here to help. Answering your questions is always our pleasure because we know it’s essential to a satisfying dealership experience. Q: Do I Need To Take A Test Drive? A: We encourage you to do research online to figure out what body style and features are most important to you, but the only way to know if you like the comfort, handling, and technology of a car is to try it in person. Q: Why Should I Buy A Used Car? A: Buying used is definitely a budget-friendly decision, but that’s not all it offers. 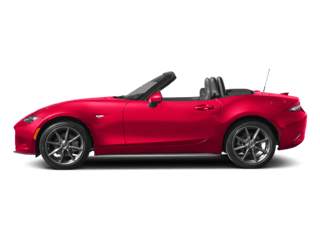 You also get to access a huge amount of options across the model years. 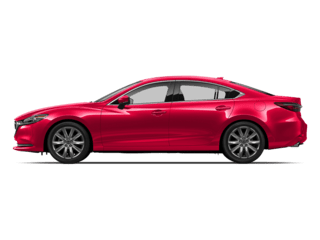 Our used Mazda cars offer many in-demand and luxurious features for a lower price. Q: What’s The Most Important Routine Maintenance? A: Routine maintenance keeps your car running well and prolongs its life. It doesn’t get much more important than oil changes, which boost performance and efficiency and save you money and stress in the long run. 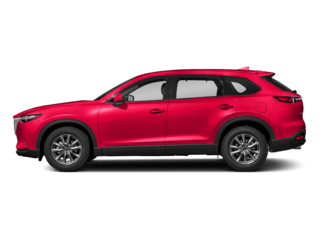 A: Get your oil changed at a Mazda service center you can trust every 3,000 to 5,000 miles to keep your car running like new! 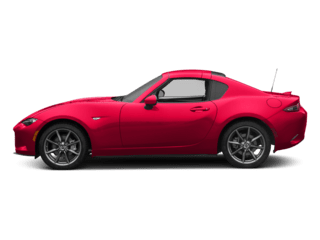 Q: How Do I Trade In A Vehicle? A: Simply empty your car of your belongings and bring it to us along with its title, keys, and manual. Hand your car off to us to lessen the amount you need to finance on a new vehicle. Q: Do I Need Credit To Buy A Car? 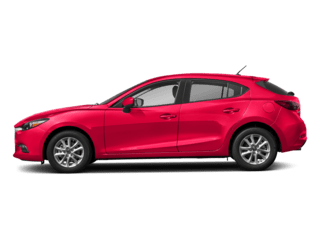 A: Our Mazda finance department will help customers with all kinds of credit secure a car loan so they can take home their dream vehicle. 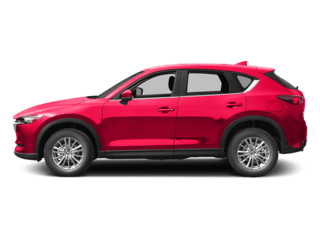 A: Our Mazda dealership is open from 8:00 am to 8:00 pm Monday through Thursday, to 6:00 pm on Friday, and to 5:00 pm on Saturdays. Q: Why Should I Choose Your Dealership? 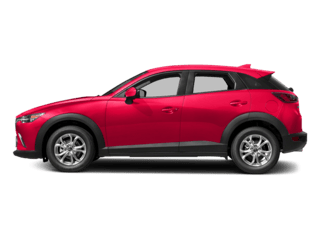 A: We love Mazda cars and we love our customers. Let us show you how much fun it can be to visit a dealership who cares at 6603 L Street in Omaha.